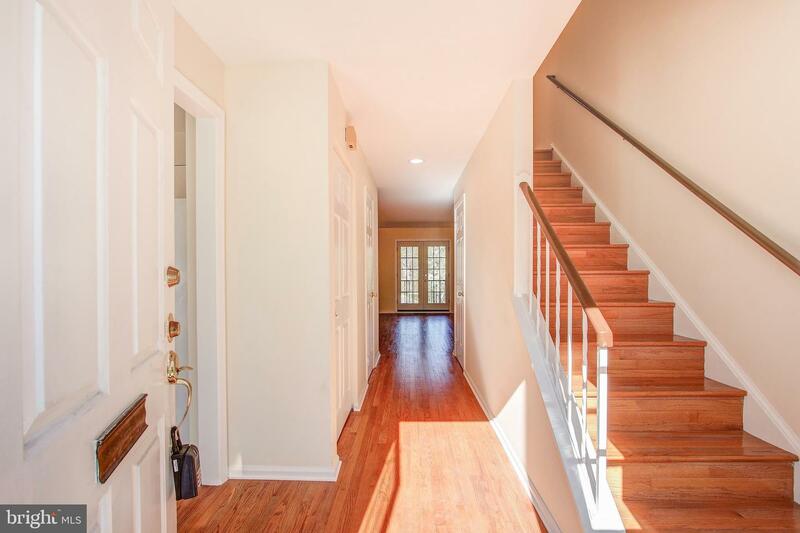 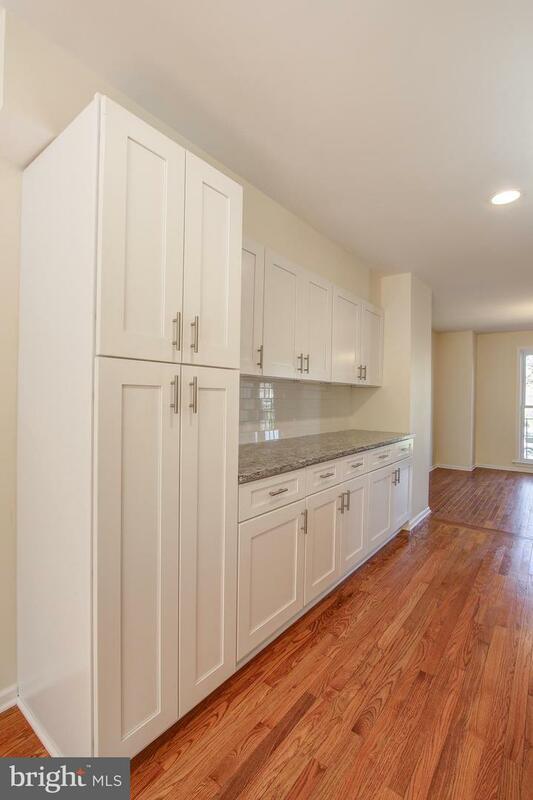 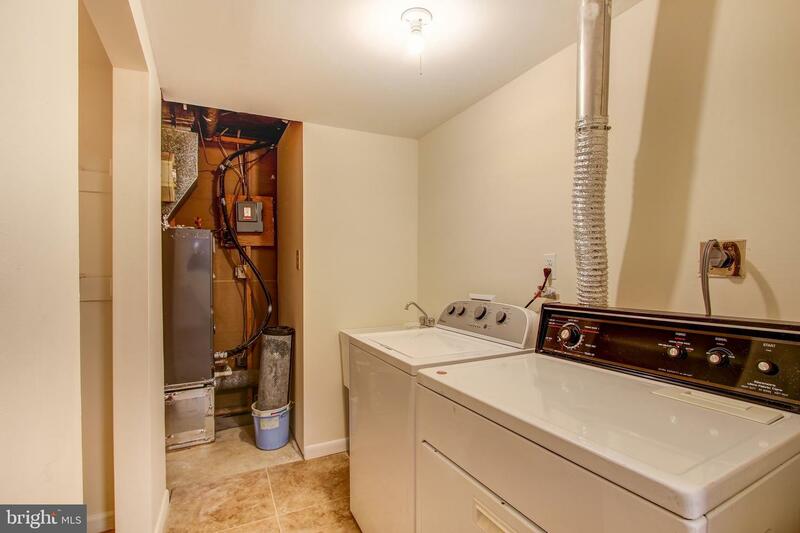 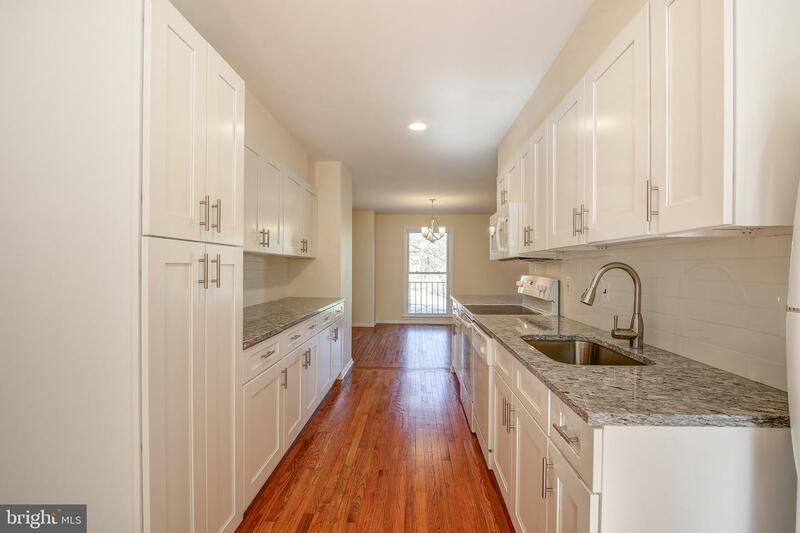 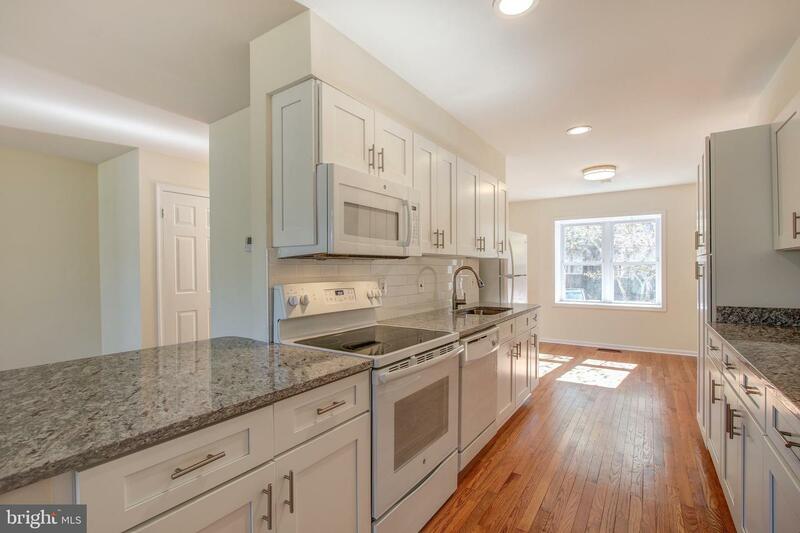 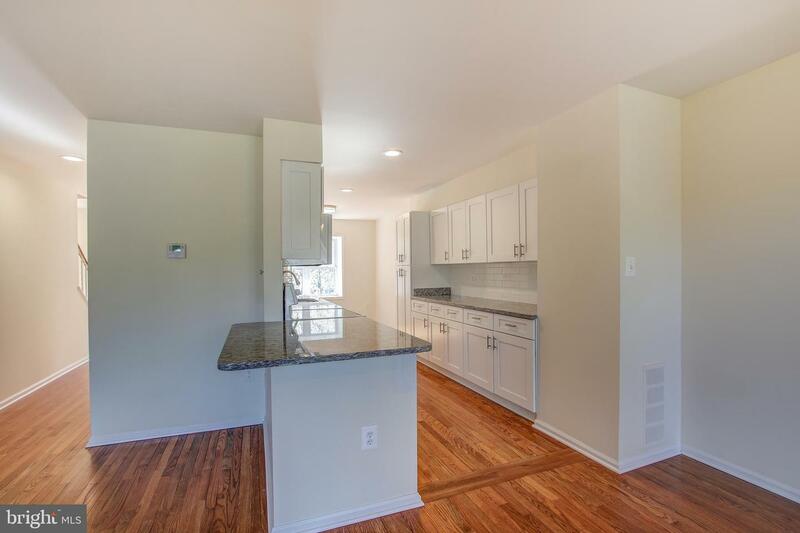 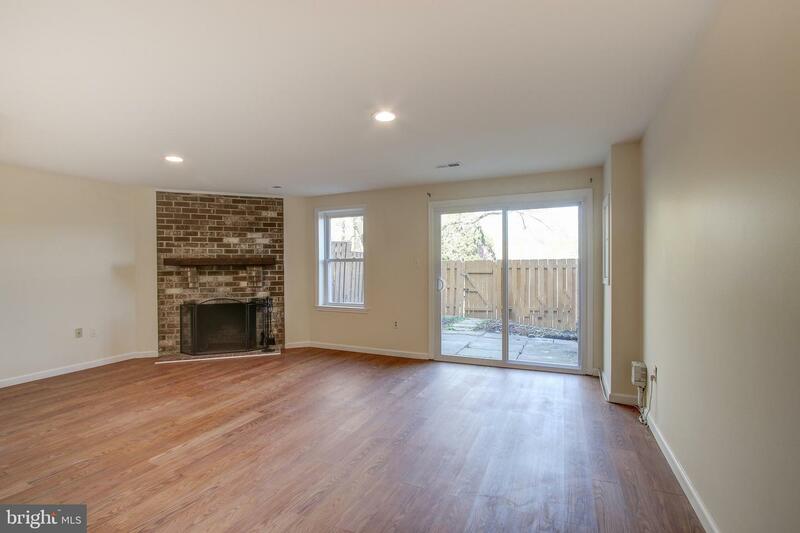 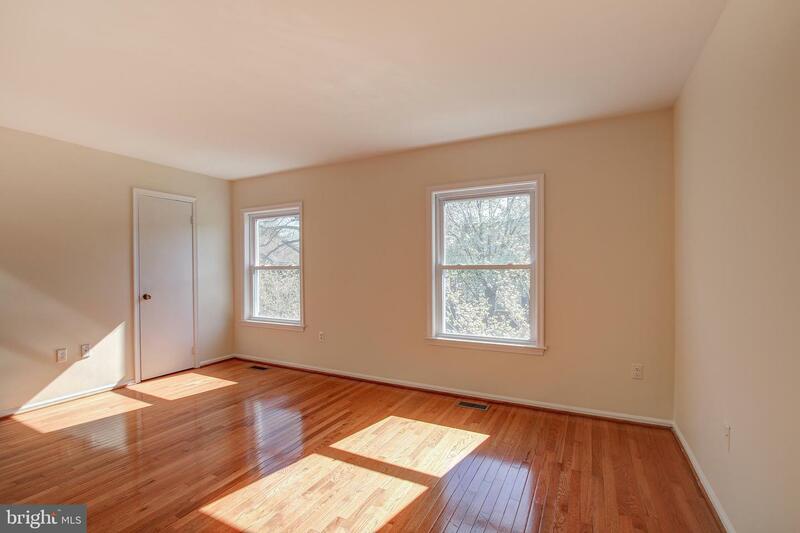 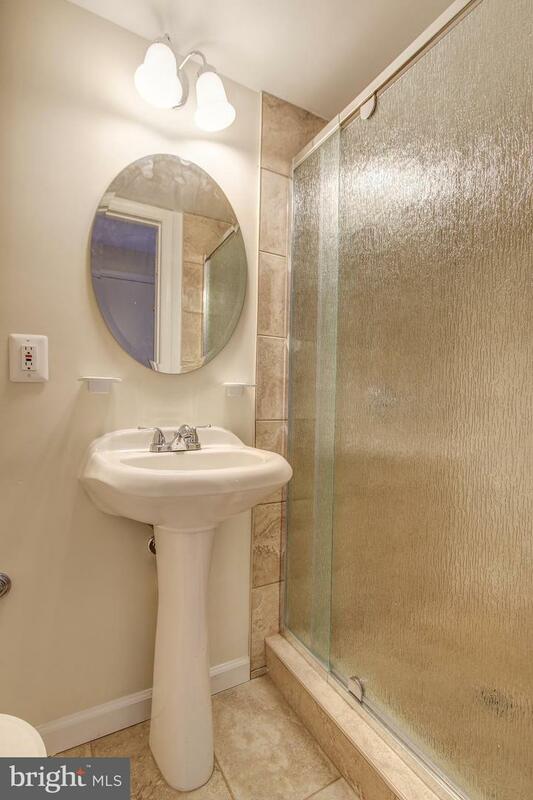 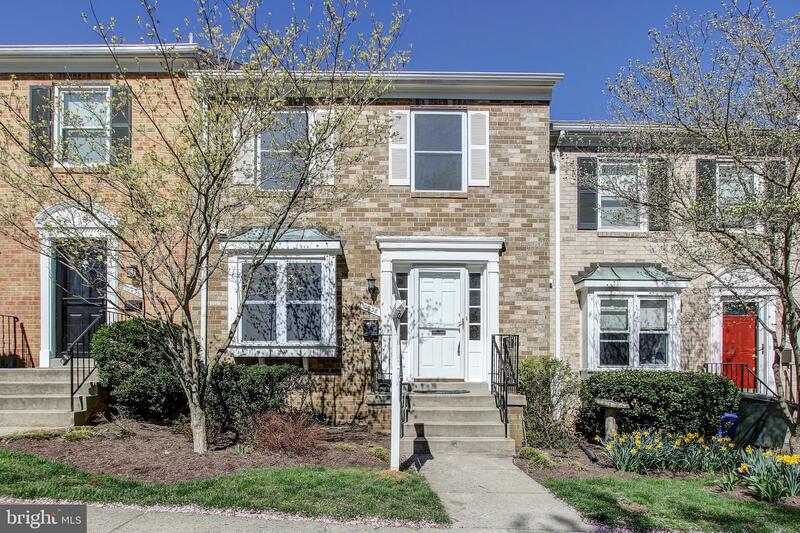 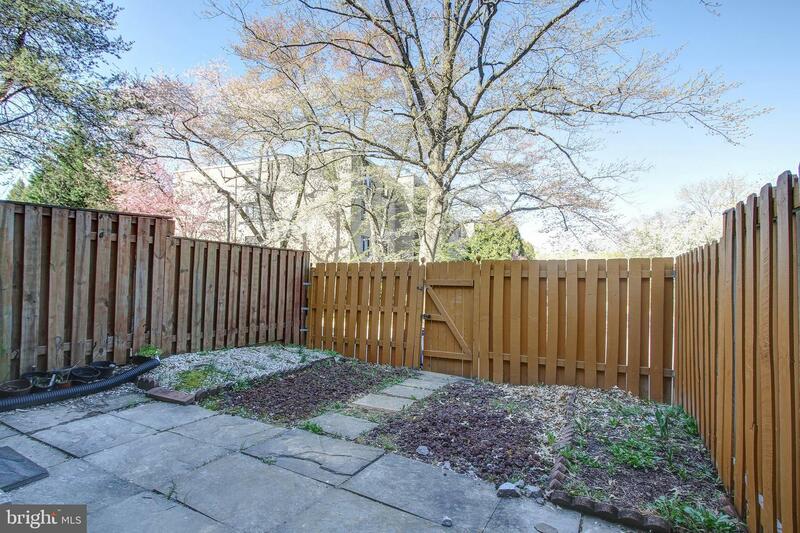 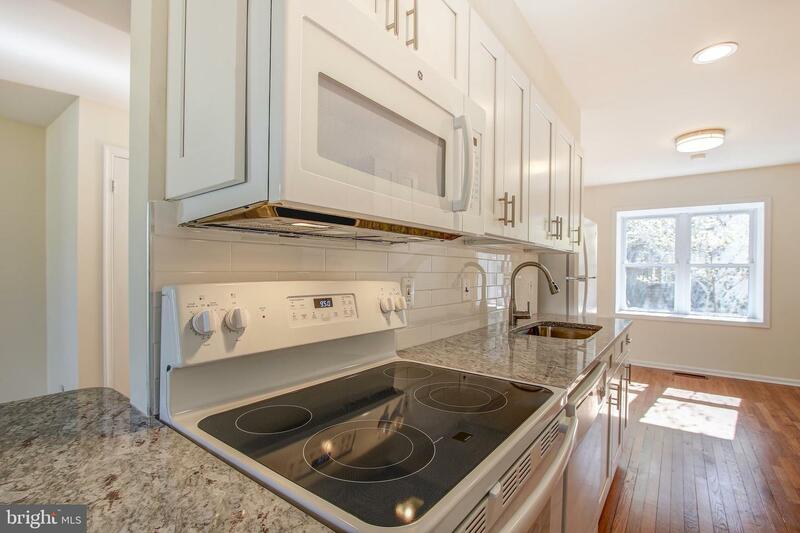 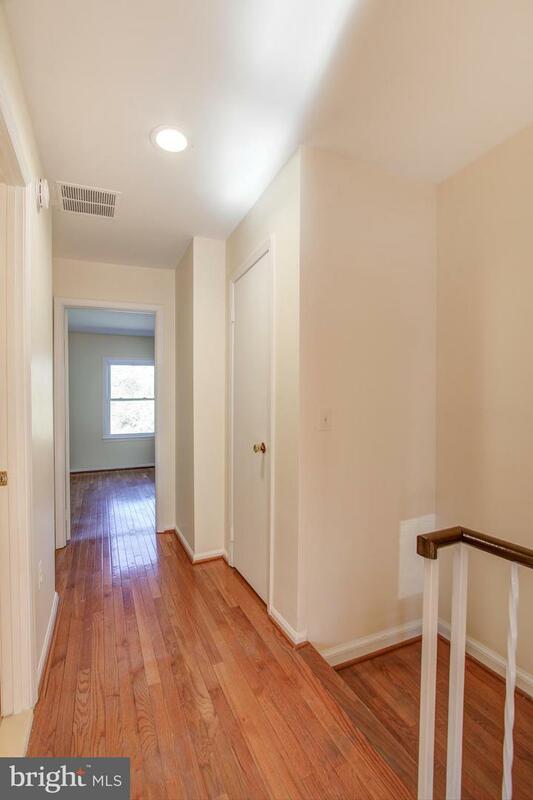 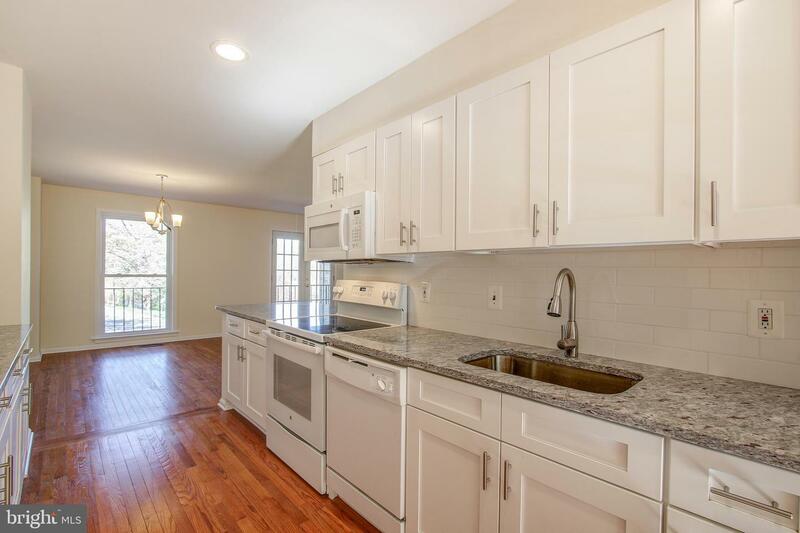 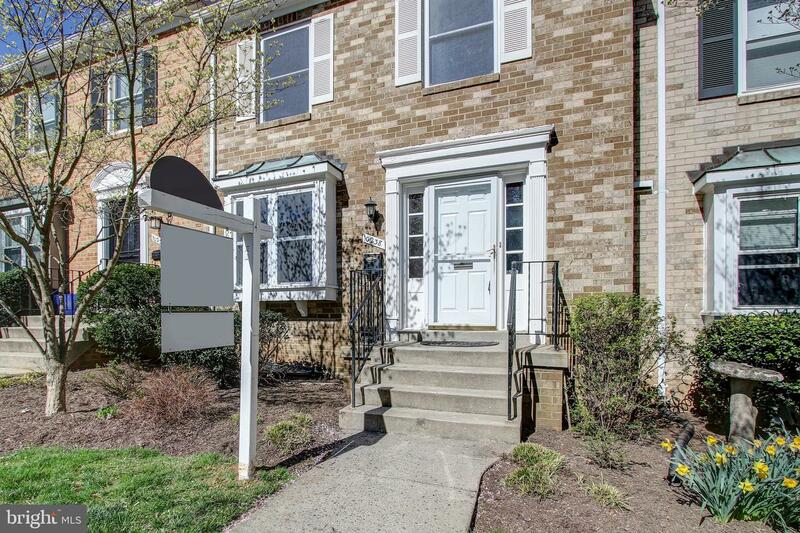 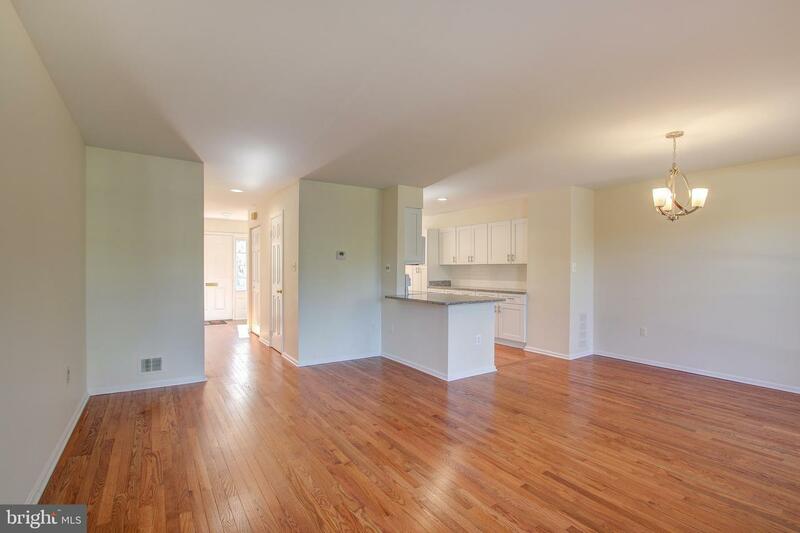 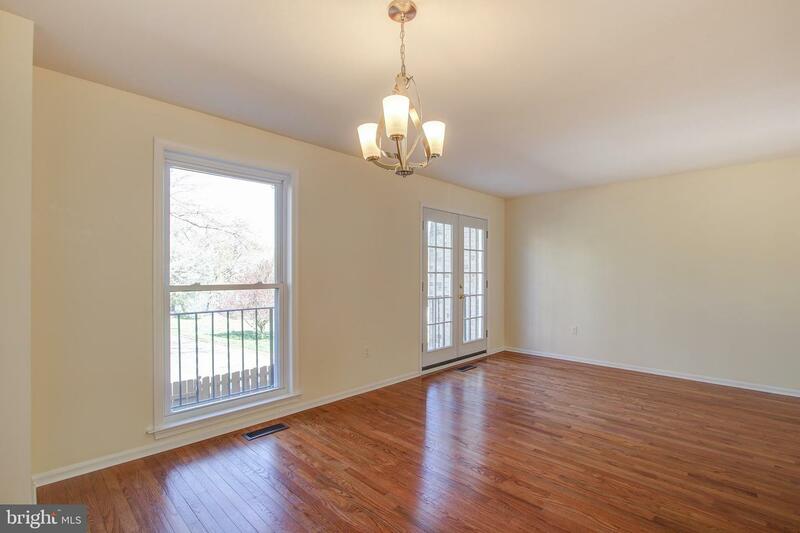 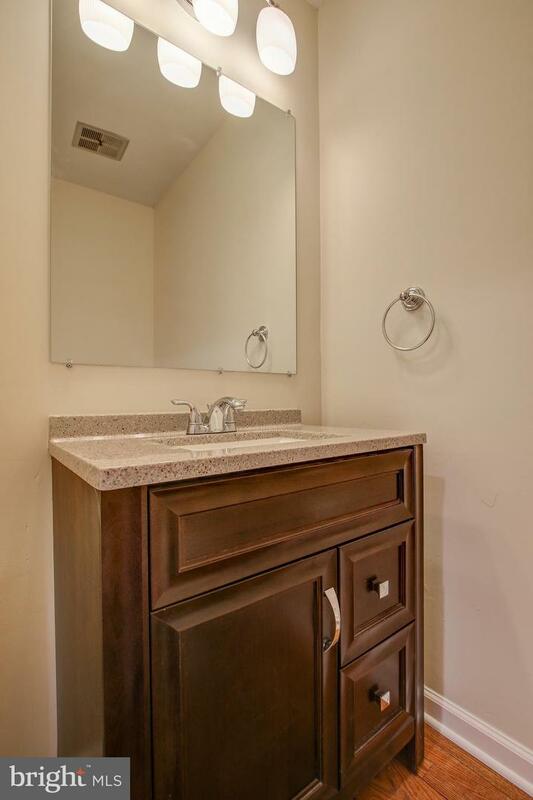 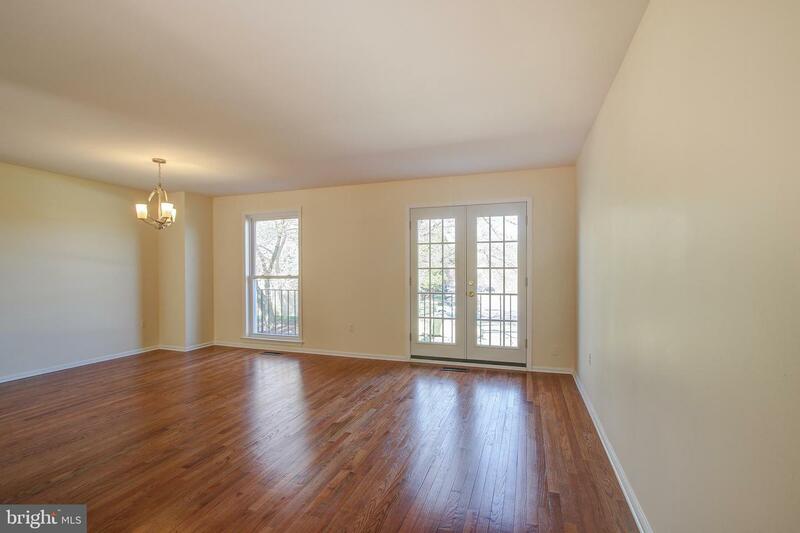 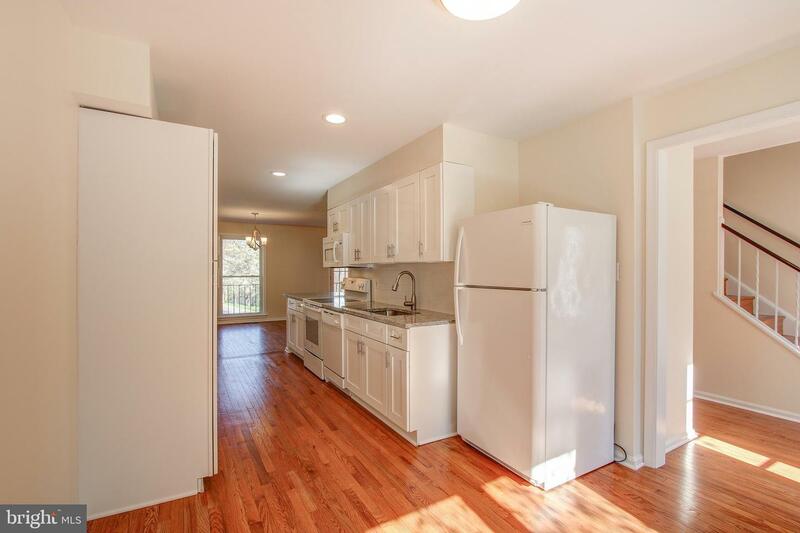 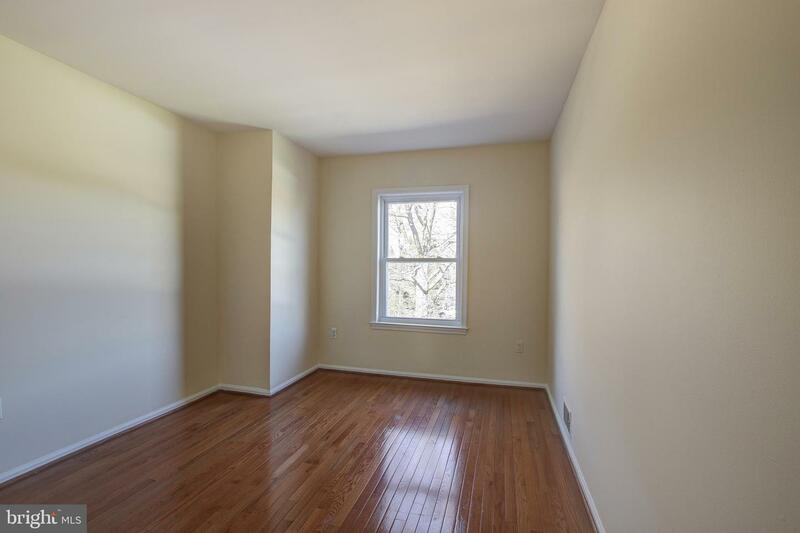 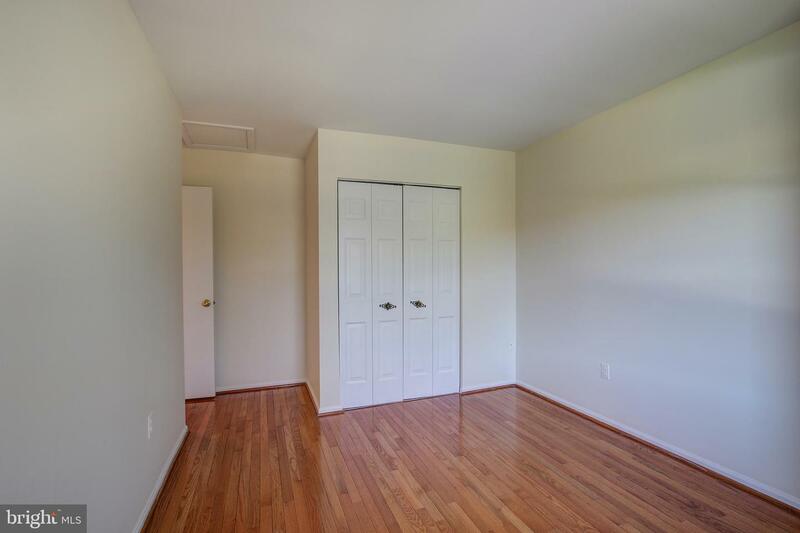 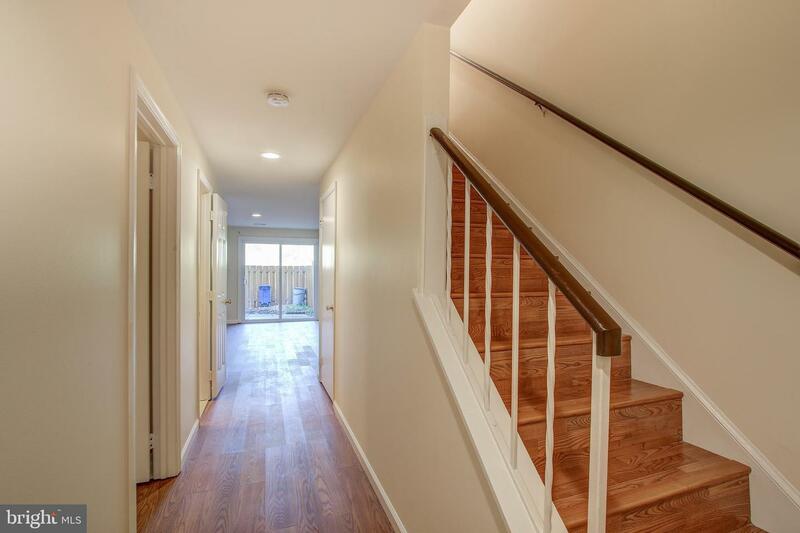 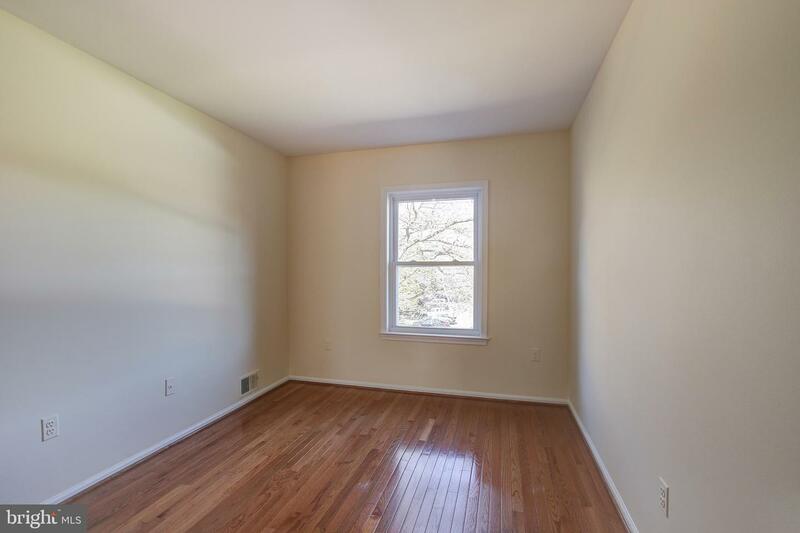 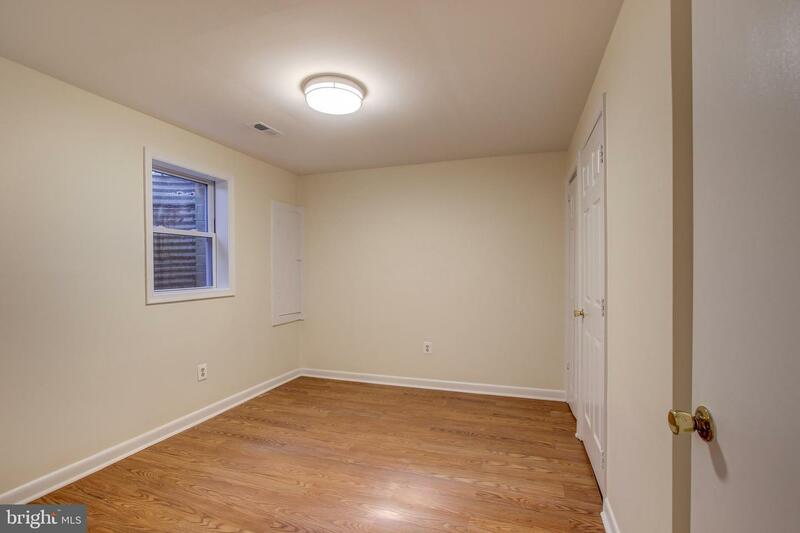 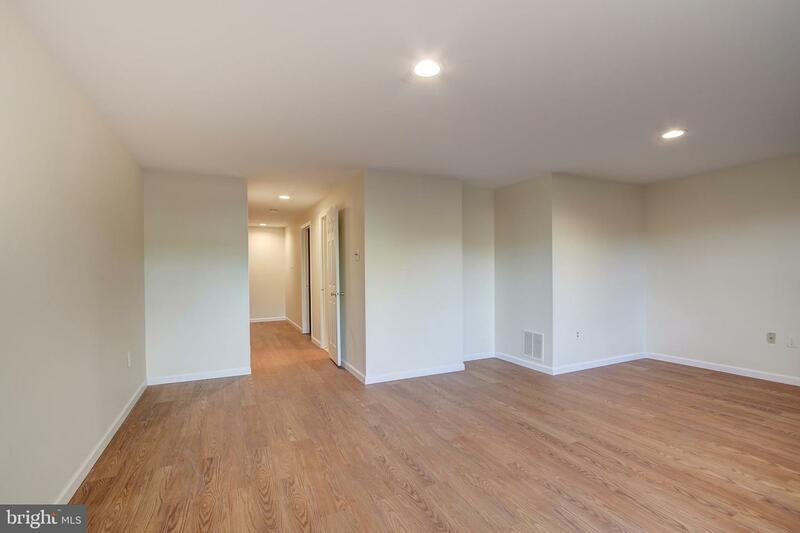 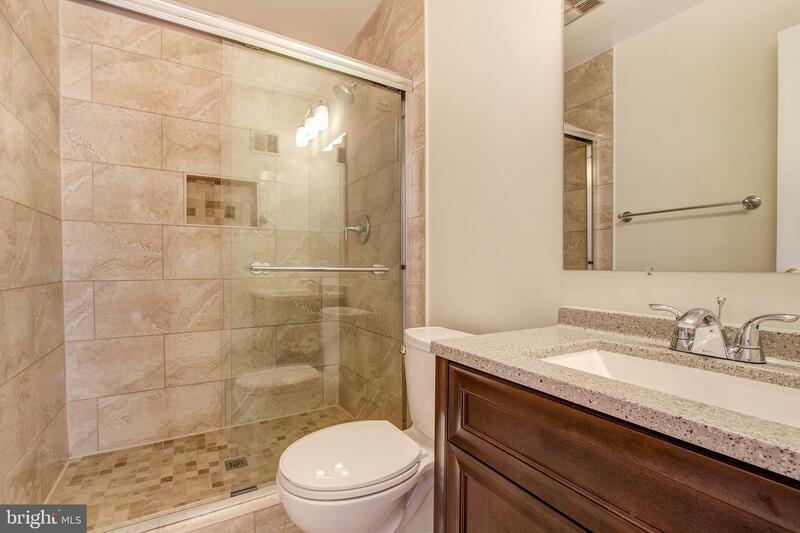 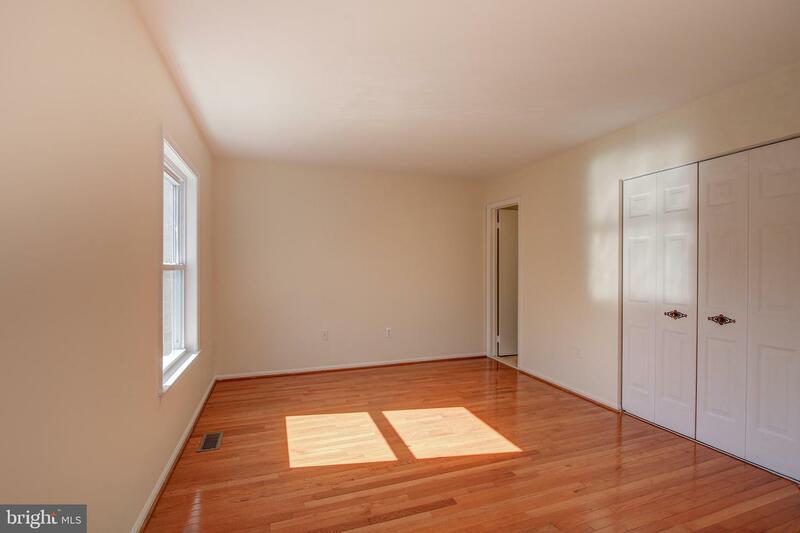 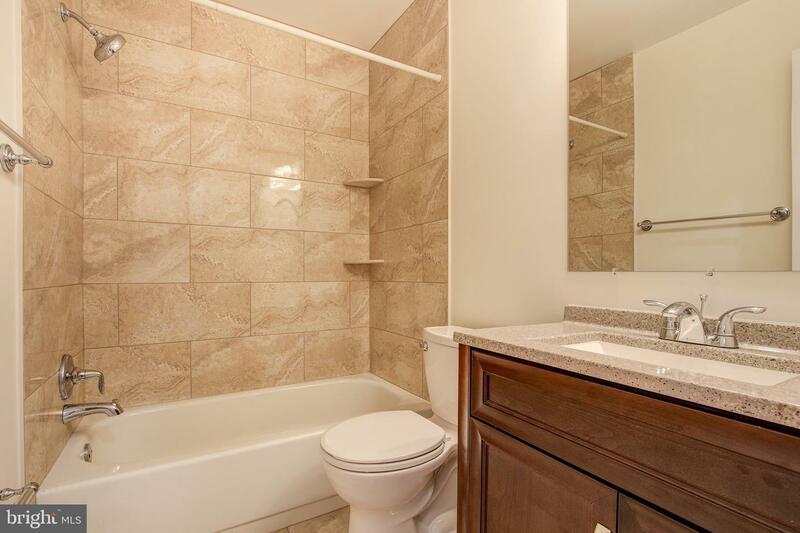 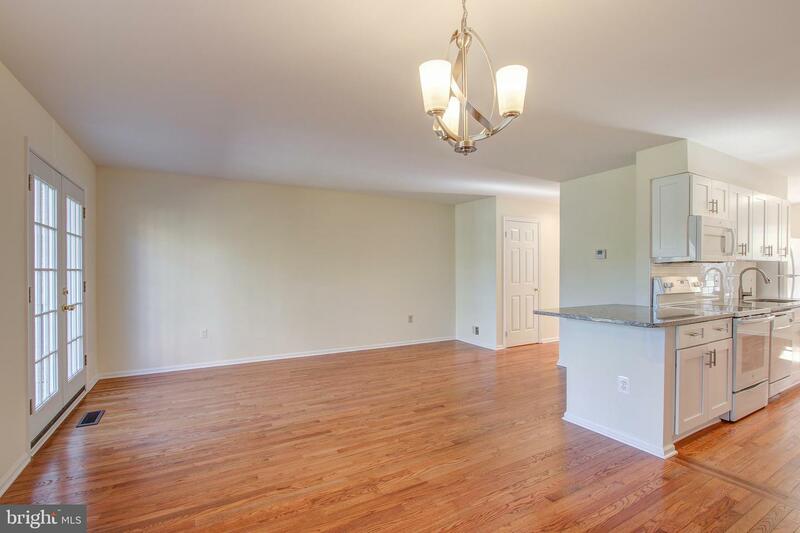 Bright, sunny and freshly painted townhouse with hardwood floors on main and upper level. 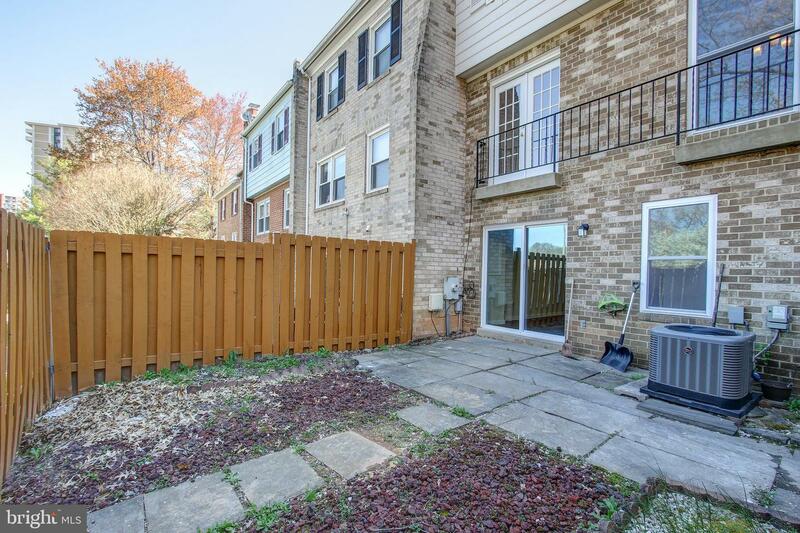 Finished walkout lower level with bedroom, full bath& fireplace, Pergo flooring, near to Montgomery mall, playground, metro bus and more. 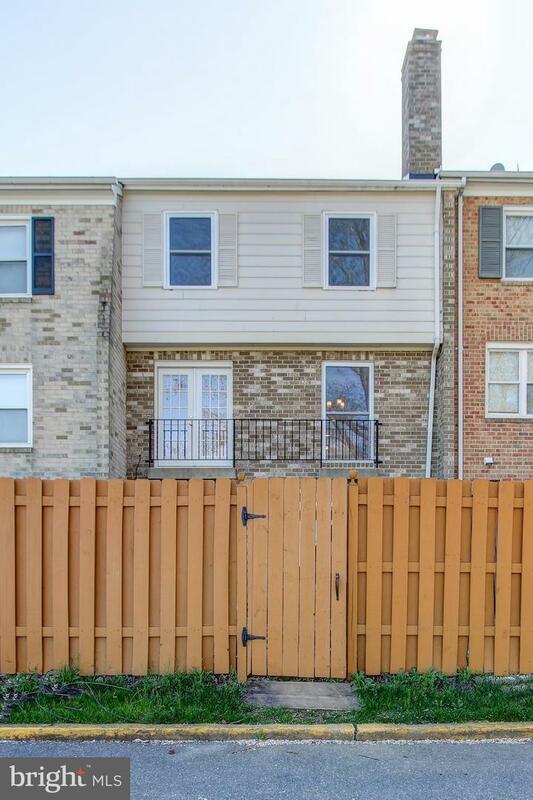 Lots of additional parking!